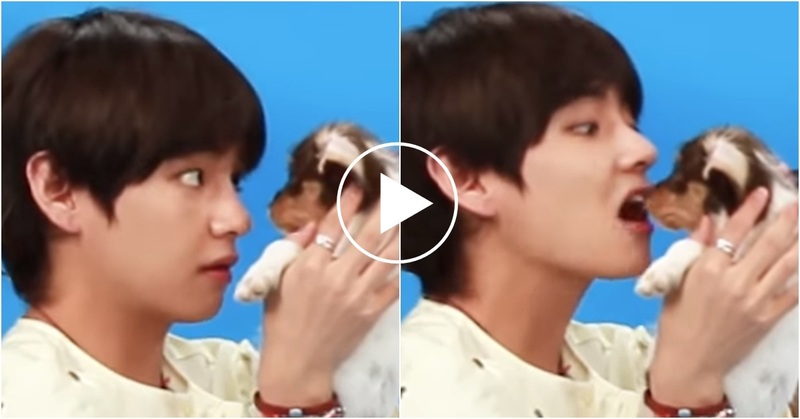 What Were the Reactions of BTS Members When Puppies Came Into the Interview Studio? 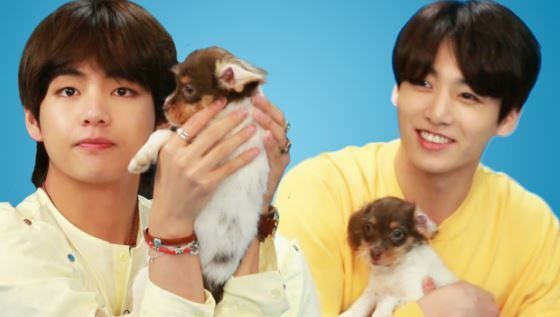 BTS showed a bright smile when they found puppies on the interview site. As the well-known "dog-lovers", members were not able to conceal happiness on their face. 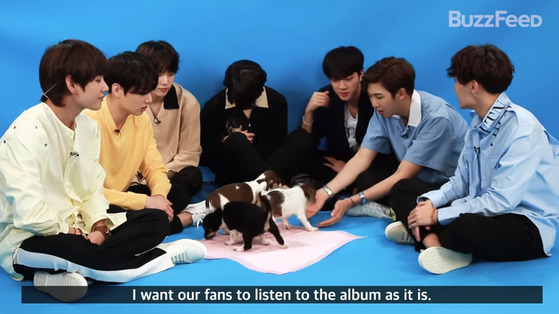 Buzzfeed on May 18 disclosed 'BTS Plays With Puppies While Answering Fan Questions" via Youtube. 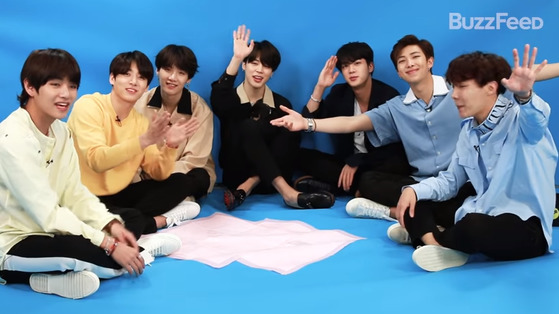 BTS sincerely answered the questions fans have asked during this interview. When the interviewee asked, "Since your album is named Love Yourself, what is one thing each of you loves about yourself?" V and JUNGKOOK both answered "fashion" at the same time while JIN answered "My handsome face". And a quiet stillness preserved the studio. When a puppy peed during an interview, V said: "How adorable!" Nobody frowned nor wrinkled up. With the question "What are each of your favorite songs off of Love Yourself: Tear? ", Jimin answered "FAKE LOVE", JUNGKOOK answered "So What", and J-HOPE answered "Sincerity That Couldn't Be Delivered". 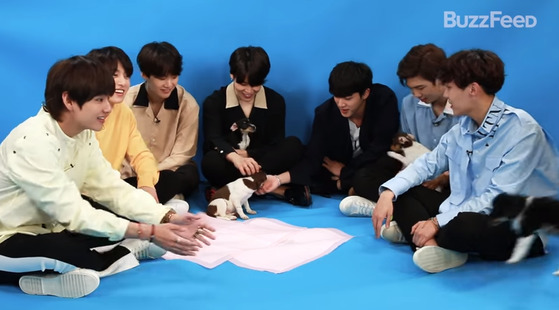 Members constantly held the puppies on their lap during the interview. JIMIN even imitated the puppy while answering the interview questions. Let's take a look at the video clip.